There are quite a few contradictory tales behind this brand being named Fanta. According to one story, the name Fanta was suggested by Joe Knipp, a salesman in Max Keith’s (The branch head of Coca-Cola) team. 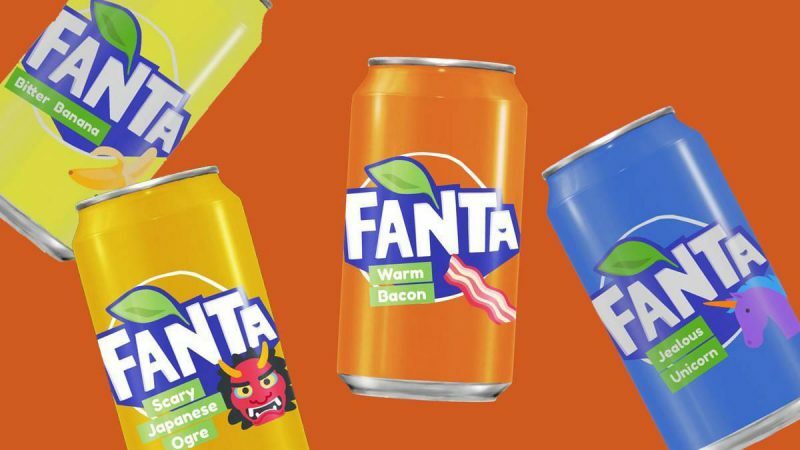 Upon being told to come up with an imaginative and creative name, Joe Knipp came up with ‘Fanta’ based on the concept of ‘Fantasy’. But, the official story tells us something else. According to Coca-Cola, Fanta wasn’t named until it was officially released in 1995 in Italy. As a part of the marketing campaigns during the launch, a competition was conducted in which participants had to suggest innovative names for a citrus-flavored beverage. The word ‘Fanta’ was chosen as the winner and it was said to be based on the Italian word ‘fantasie’ which means ‘imagination’. Fanta was developed originally at the time of the Second World War when there was a scarcity of food as well as money everywhere. In order to make the best of what they had and come up with a sustainable new beverage, Fanta was originally made from the flavor derived from wasted food of different food industries. So, the original flavor of Fanta was something similar to the concoction derived from the mixture of mashed apples, ores, fibers, and cores, which was then salvaged with fruit shavings and beet sugars. And let’s face it, it was gross. Coca-Cola was a huge rage during the Nazi era in Germany. So, when the Coca-Cola headquarters in the United States imposed a ban on Coca-Cola Germany (Coca-Cola GmbH) post the 1941 Pearl Harbor bombing, Germans were in a fix. In a dire need for a new beverage, Max Keith thought of developing a fizz-based beverage for the Germans. 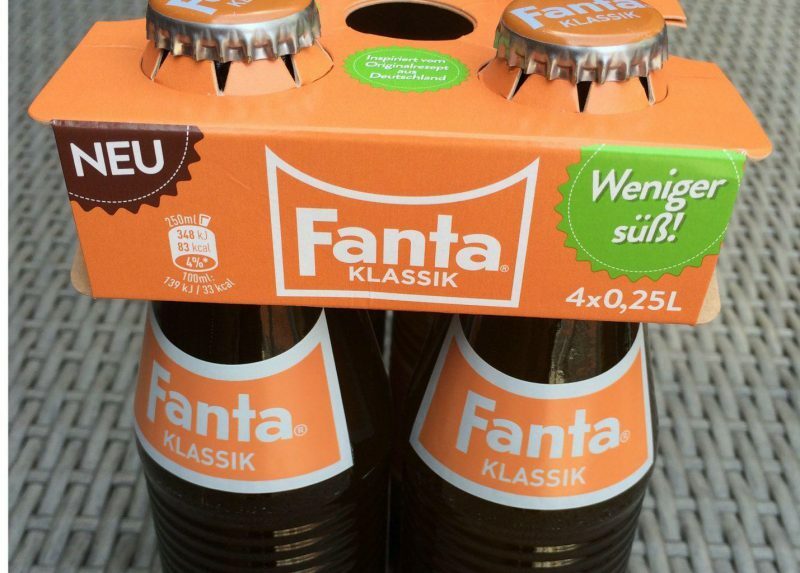 By 1943, Fanta became so popular in the German market that it had sold close to 3 million cases of their new product. The launch of Fanta saved the Coca-Cola GmbH from being scrapped during the war and hence ended up becoming a symbol of nationalism. According to Atlas Obscura, the production of Fanta ended in 1945 by the time the Second World War ended. Post the success of Fanta and Coca-Cola Germany during the Second World War, Max Keith was made the Head of Coca-Cola’s operations in Europe. 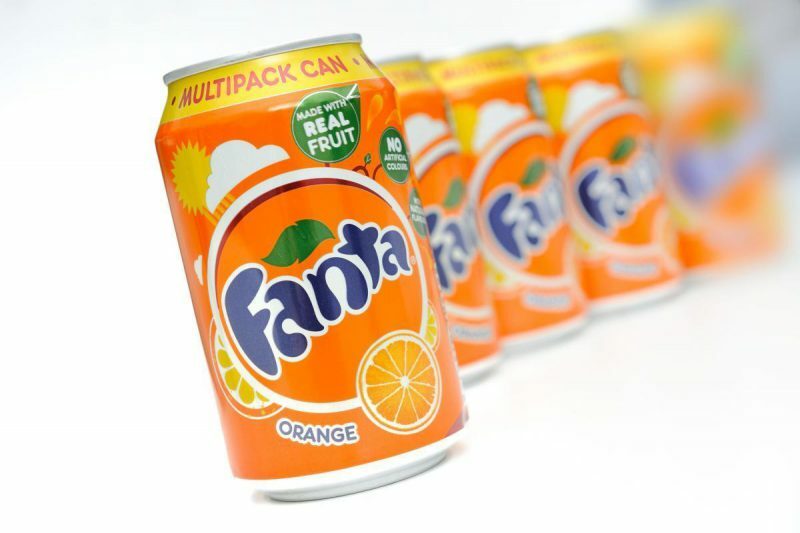 Since it was the introduction of Fanta that built Max Keith’s career, it was unsurprising that he reintroduced Fanta in the European market after giving it a makeover in the year 1955. Fanta 2.0 was launched in Naples in Italy. Its first flavor was citrus-based orange and was entirely made from locally sourced ingredients. After its re-launch in Europe, it quickly became popular in South Africa and the United States and went on to be manufactured and sold in 190 other countries around the globe. As Fanta branched out in different countries, various regional flavors to suit the local tastes of each region were developed. So, in addition to the standard ones like orange, black cherry, strawberry, grape, lemon-lime, ginger ale, club soda, and root beer, Fanta was being sold in unusual flavors like Passionfruit Cream in Australia, Kolita in Costa Rica, and sour apple in Hong Kong. The elderflower-flavored Fanta in Germany, Malaysia’s anggur flavor, Japan’s Orange-Cola, Peach, and Muscat, and Netherlands’ Pomelo became international sensations due to their eccentric tastes. 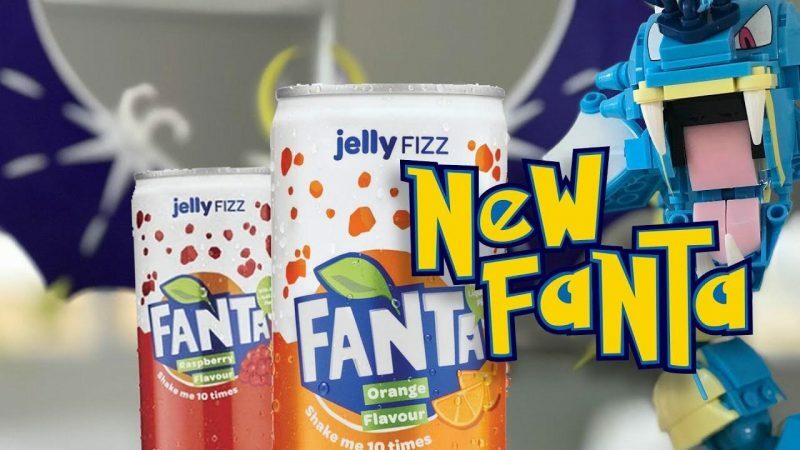 LIQUID JELLY FIZZY FANTA IS ACTUALLY A THING! Launched globally in 2017, Jelly Fizz is the first product that Fanta launched under its multi-sensory range of products. 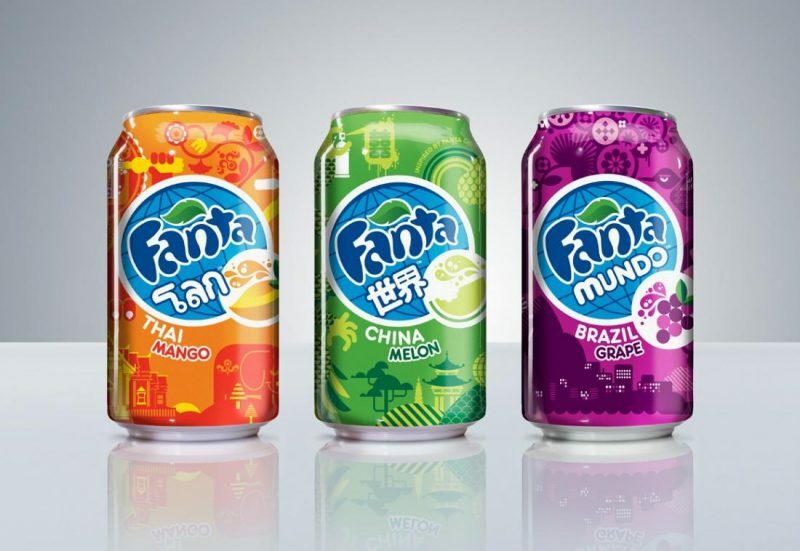 Initially launched in Japan and Hong Kong, Fanta took 5 years to make this product global. It’s essentially like a fizzy liquid jelly that is packed inside a soda can. 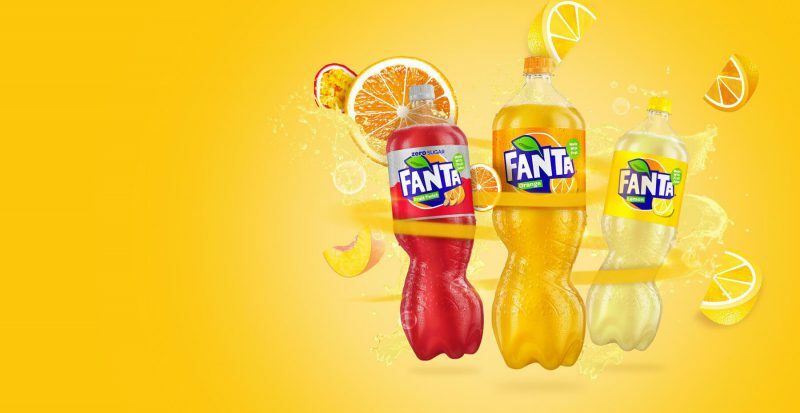 As a part of Fanta’s 75th-anniversary celebrations, Fanta launched a video about the original recipe of Fanta as an attempt to bring back the feel of the “Good old Times”. Though Fanta’s aim through this video was to bring people back their childhood memories, it backfired badly because people soon figured out that the ad called the era of Holocaust “Good old Times.” Needless to say, Fanta had to pull back the advertisement after facing an immense backlash. 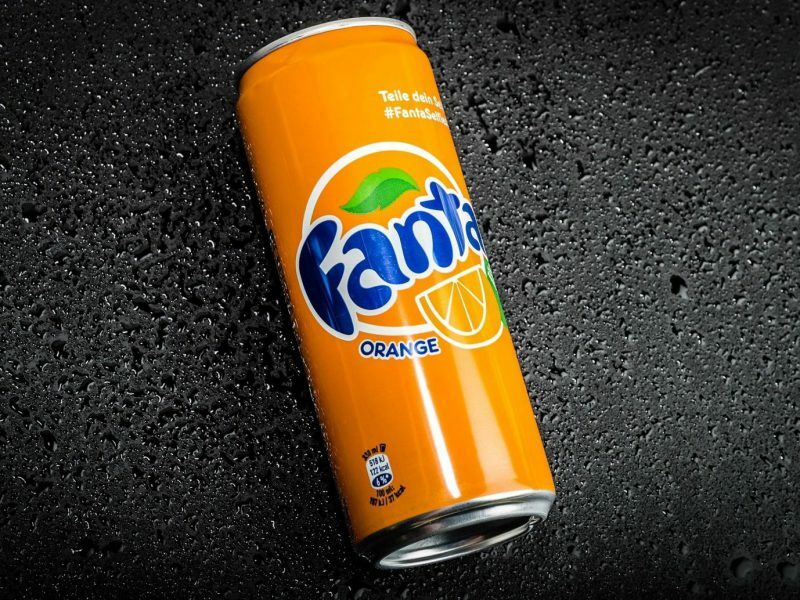 Owing to the amount of benzoic acid found in the fizzy soda, UK’s court of law found the Nigerian Fanta poisonous and unfit for human consumption. The amount of benzoic acid was beyond the permissible standards in the UK. While this much quantity of benzoic acid is harmful in itself, when it is combined with Vitamin C found in citrus flavor, it has the potential to form a compound that is linked with cancer. 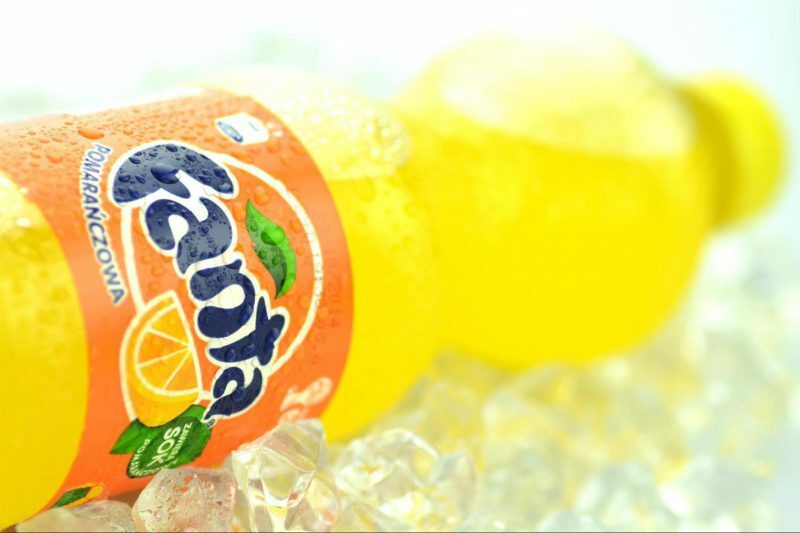 Sung by the singers who call themselves “The Fantanas”, the jingle of Fanta is the classic example of how to make jingles catchy. 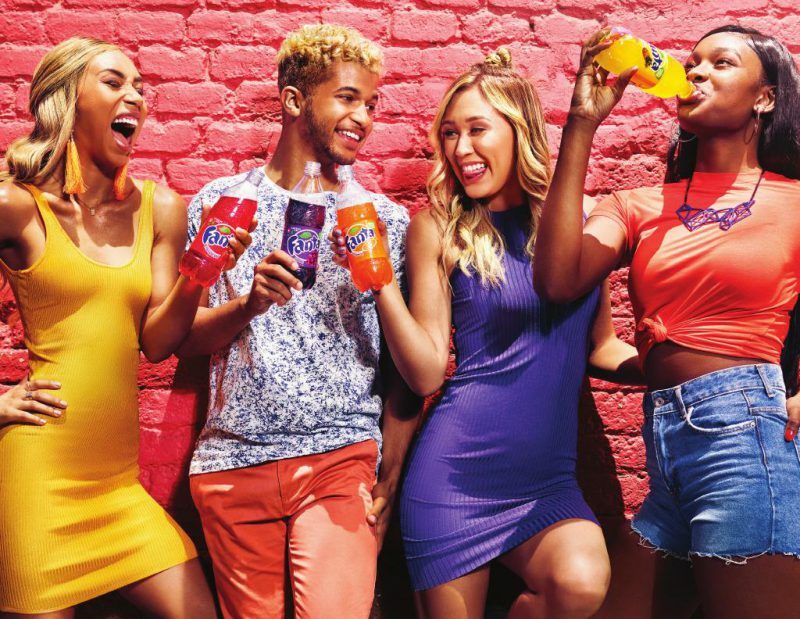 With upbeat music, repeated use of brand name, rhyming verses, and easy-to-remember lyrics, Fanta’s jingle totally gets stuck in your head once you hear it. 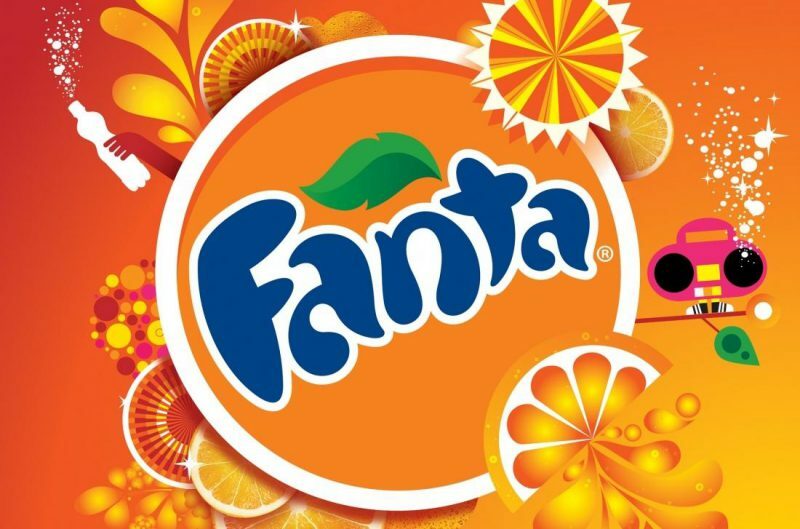 The Twitter bot that goes by the account name “Fake Fantas” is an incredible way for people to let their imagination run wild and suggest the oddest of odd flavor combinations of Fanta! Launched by the Spanish-born programmer Laura Gonzalez, scripted this bot when she found UK’s Carrot and Pumpkin Fanta different from the one she was used to having in Spain.